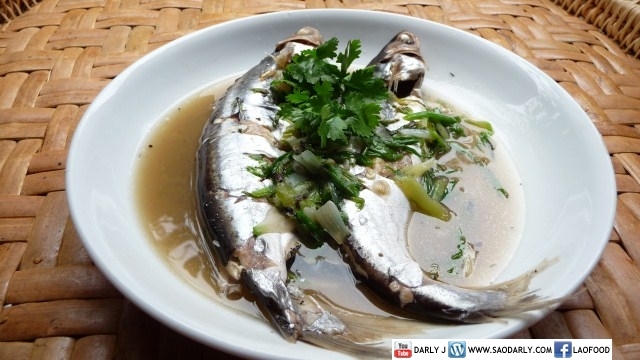 Pon Pa is normally refers to as spicy puree of cooked fish. But now and then some people would make it without pounding the fish and eggplants and garlic and shallots together to make a smooth paste. Maybe there should be a new name for it instead of calling it Pon Pa Pen Toh or Whole Fish Pon Pa.